The Independent Transportation Network® (ITN) is dignified. 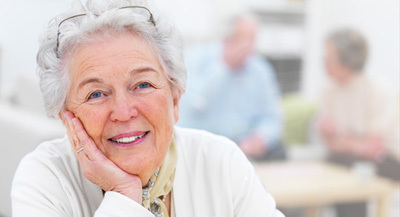 Older adults who join ITNSunCoast become dues-paying members of a non-profit organization committed to their independence and mobility. When they pick up the telephone to schedule a ride, they are not asking a favor. 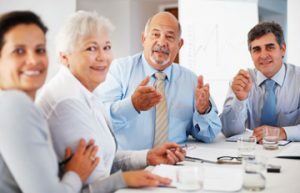 The transition from the driver’s seat to the passenger seat is never easy – for the drivers or for their families – but it is infinitely easier when there is a viable transportation alternative that keeps the older adult in control. The ITNSunCoast service is also consumer oriented. We provide excellent customer service with the arm-through-arm, door-through-door standard that sets us apart from taxis. Like using one’s own automobile, the ITNSunCoast service is available 24/7 and gives customers the flexibility to schedule their rides in advance or as needed, as well as the option to ride alone or with others, as they please, to destinations of their choice. Staying engaged and connected is an important part of staying healthy! 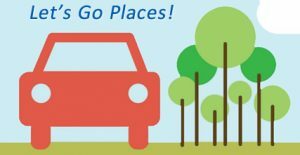 ITNSunCoast is introducing Let’s Go Places! so you can get out to do the things you need and want to do while enjoying our beautiful area and all it has to offer. 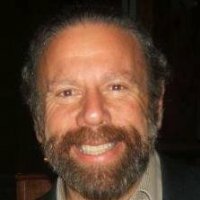 Arthur is a social entrepreneur with an excellent track record in growing for-profit and non-profit organizations and proven skills in the areas of organizational development, financial management, strategic planning, fundraising, grant/proposal writing, marketing, and community relations. For more information about ITNSunCoast feel free to use any of the navigation bars below. We also encourage you to contact us to schedule a discussion or appointment with a Cornerstone LifeCare Consultant about this or any of our other related Services. 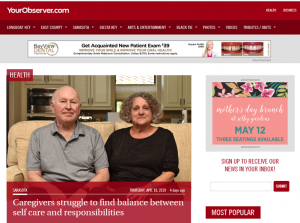 Local caregivers share their obstacles, while experts weigh in on how to take care of yourself and a loved one. Julie Cook Downing facilitates a caregiving support group at Doctors Hospital of Sarasota. 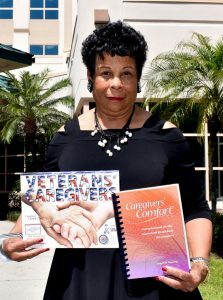 She has self-published a book and calendar to help caregivers. Click Here for more information. 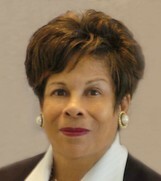 Click Here for More Information and to Read Article. 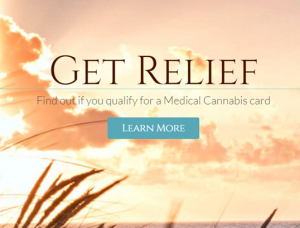 Alderman Oaks Residents, Family Members, Caregivers, Area Professionals, and Community Representatives Recently Attended Seminars to Learn More About the Current Status of Medical Cannabis. 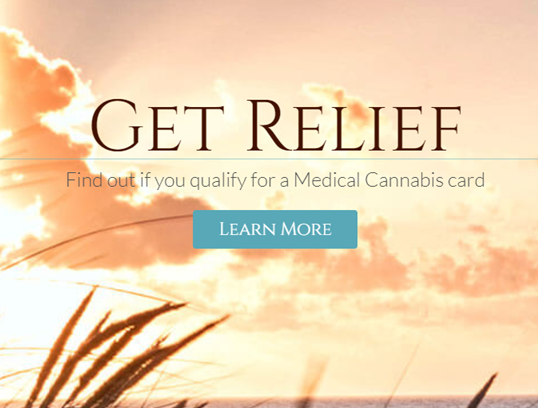 Participants became aware of the assessment process and how to be approved for a medical marijuana card. They also heard about the many ways medical marijuana can be used and how it has been successfully tailored to individual needs. 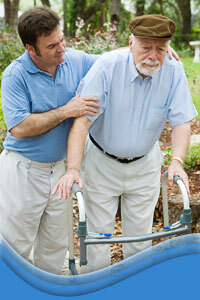 We are passionate about serving your needs. will best suit your situation. The design of a house directly impacts the ability of residents to live at home comfortably and safely. A good design can make it possible for residents to stay at home as they age or cope with a short- or long-term disability. 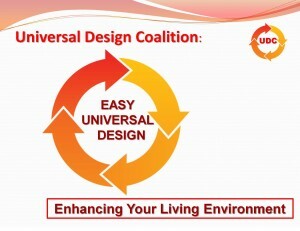 Sarasota County supports designing homes to better support these varied populations and aims, and has unveiled a voluntary recognition program for residential units that apply principles of Universal Design and Visitability. 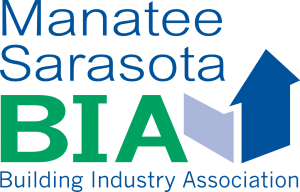 Cornerstone LifeCare is a member of the Manatee-Sarasota Building Industry Association (BIA). Click Here to access BIA website. 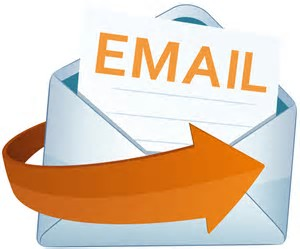 Join Our E-News Distribution by Providing Your Name & Email Address on the Contact Us Page.